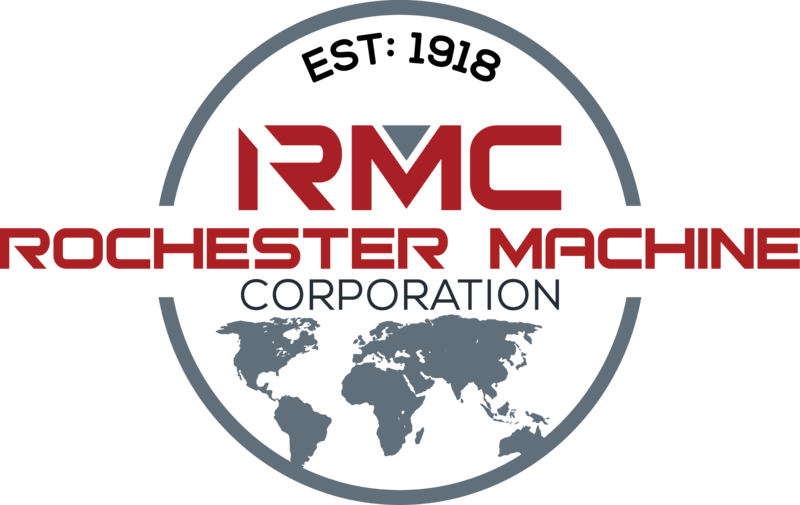 Rochester Machine is a privately owned company dedicated to maximizing efficiency and providing quality goods and services. 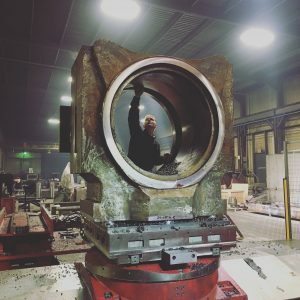 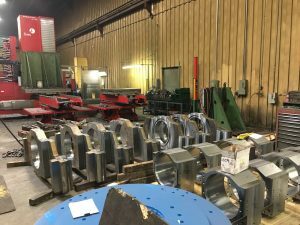 Our integrated precision machine and fabrication shop specializes in custom parts and equipment built and assembled to customer specifications as well as large quantity parts and components of all sizes. 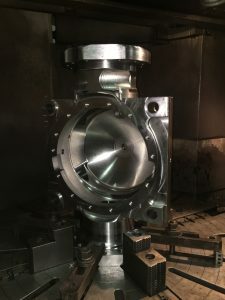 We realize our success depends on our customers success which is why we strive daily to provide top notch products to exacting standards far greater than one would expect. 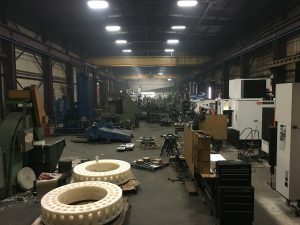 Our state of the art 145,000 square foot facility is conveniently located 40 minutes northwest of Pittsburgh in the town of New Brighton, Pennsylvania.